The business was originally established in 2005 to break the mould in local food delivery. With extensive experience in both food retailing and catering we wanted to create a business that harnessed the simple principles of quality, creativity and efficiency in order to become the best food delivery service in South Ribble and the surrounding areas. 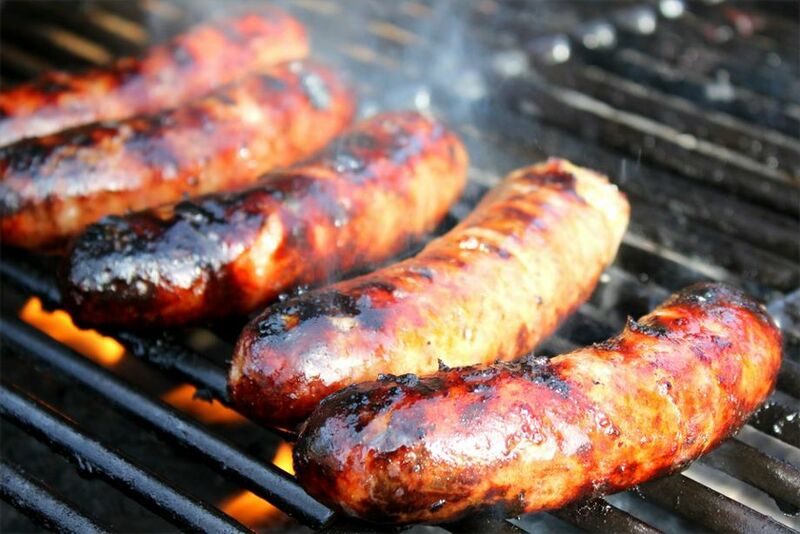 Since its inception our business has grown from strength-to-strength supplying quality food to small, medium and multi-national sized companies and private clients too, from Christenings and Birthday celebrations to Charity events and Wedding receptions. 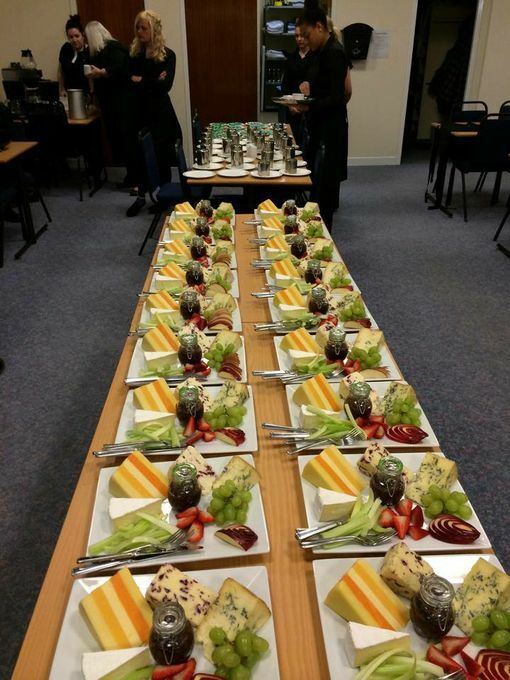 We specialise in funeral catering with a team of skilled staff who are discreet and able to arrange the food at short notice with no compromise on quality. You can be assured that you are in safe hands. 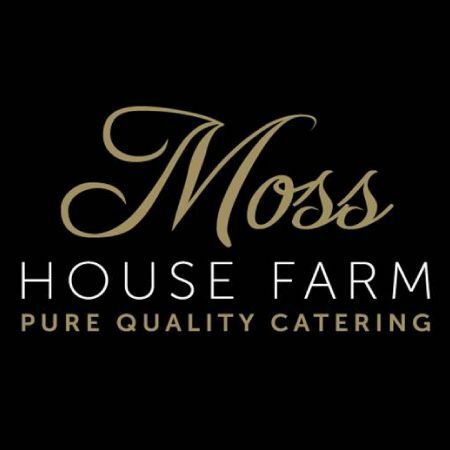 Phil Bevan and Moss House Farm Caterers have been assisting our charity for the past 12 months in providing catering at events we have organised. 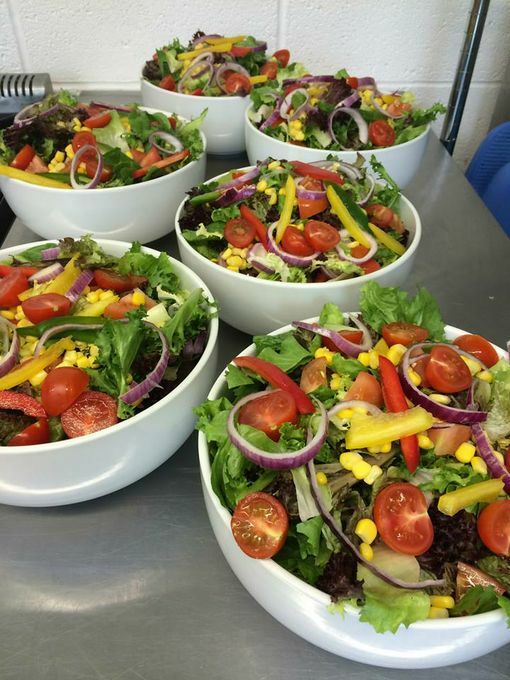 We have used Moss House Farm as our corporate caterer for over two years and have always been extremely pleased with the quality, and serve they provide. Whether it’s a small working lunch or hot food for a larger event they offer a tasty range of menus that always hit the spot. Moss House Farm has provided an excellent service for our clients and candidates for several years. 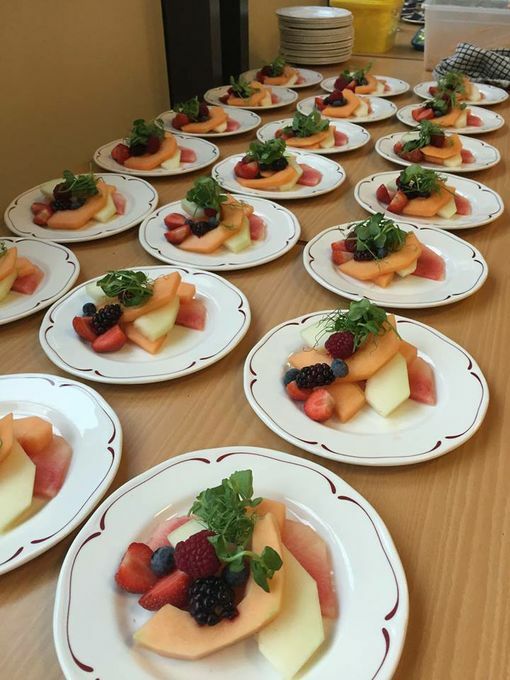 The owner, Phil, has been a pleasure to deal with in all aspects of his catering services, and he has developed a highly creative approach to the choices he offers. Ainscough Training Services will continue to work closely with Moss House Farm, and wish the business every success.